We are excited to host this premier gala and awards program for ORHMA's Simcoe Region! 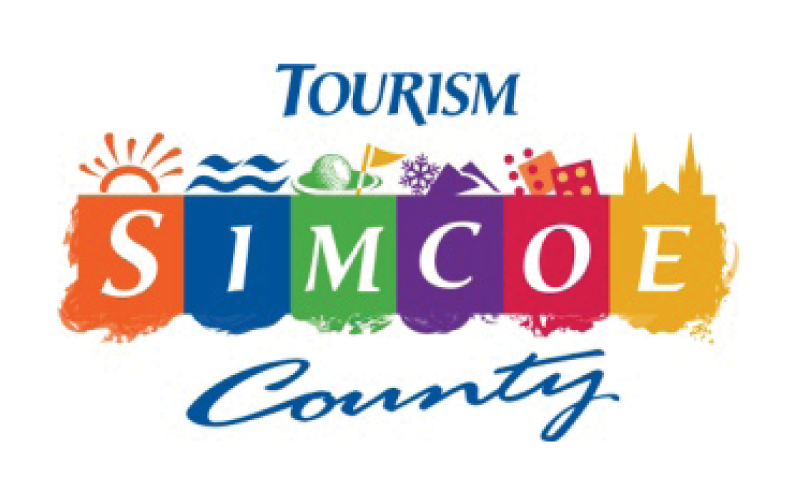 This is our opportunity to bring together and celebrate some of the outstanding hospitality and tourism professionals here in Simcoe County. As part of the ORHMA's commitment to professional development, our goal is to raise scholarship funds that will directly support students in Georgian College School of Hospitality, Tourism and Recreation programs. Through the generosity of our partners and community sponsors we have raised over $50,000.00 to go directly to our students. Find out about this years event, nomination categories, how to participate and how you can sponsor the event. Know someone in the region of Simcoe County that you think deserves a nomination? Maybe you know a nominee and would like to vote for them?